ZBS Studios is recognized by top Hollywood Reps, Casting Directors, and industry Leaders for the cultivation of “Breakout Stars”. 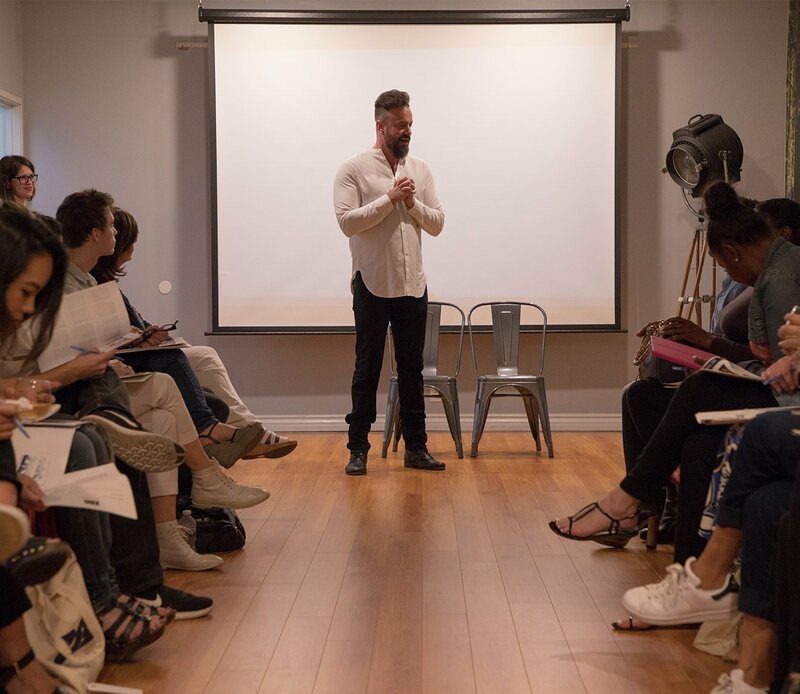 “The Art of the Breakout” Intensive provides insights from Zak and our extraordinary ZBS Faculty on the process of aligning actors with an individual compass, daily practices, actor training, and the creation of new breakthrough work that will showcase each actor’s unique presence and purpose. 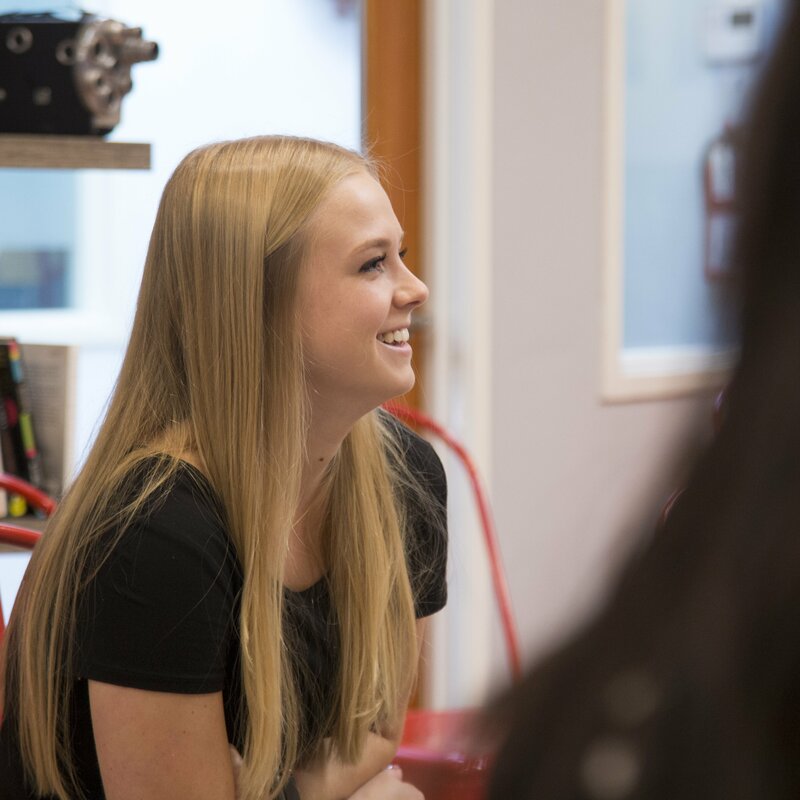 You will learn the attitudes and practices that define a Breakout Star, and set your course for the next steps on the path to authenticity, integrity, and artistic excellence. 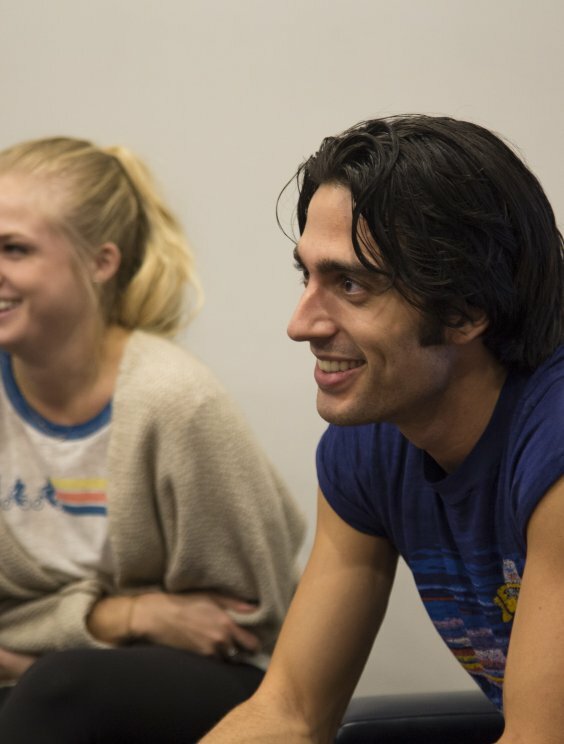 The 5-day Intensive will begin with daily Morning Practices including Meditation, Artistic Discussion, a series of Writing Exercises, and Creative Practices, all of which connect an actor to their Whole Self = Body, Mind, Spirit and Artistic Voice. The Intensive will wrap up with Roundtable discussion with a curated panel of ZBS Breakout Actors, Talent Reps and the Casting Directors/Directors.